Like most homeowners, you probably don’t put much thought into which lightbulbs you buy. 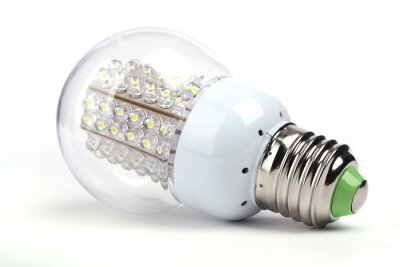 Incandescent, LED, CFL—what’s the difference? As it turns out, there’s quite a bit of difference. 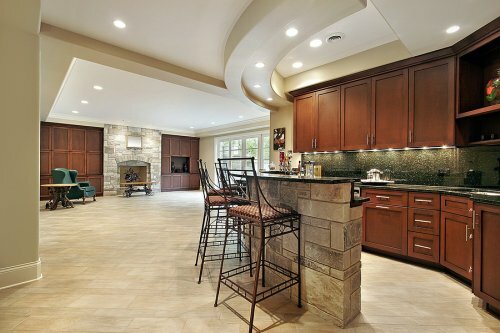 If you’re interested in installing more efficient lighting in your home, contact an LED lighting expert in San Jose . This video highlights some of the benefits that LED light bulbs have over traditional incandescent bulbs and CFL bulbs. For one, CFL bulbs have mercury in them, and can cause significant harm if they break. Also, LED bulbs last much longer than any other bulbs on the market, and don’t get nearly as hot. Finally, modern LED bulbs give off a pleasant soft white glow that most homeowners have come to expect from their lightbulbs. There truly is no reason to pick traditional lightbulbs over sophisticated LED bulbs. Your fireplace provides heat, comfort, and style in your home. When you are seeking a new fireplace that will provide you with terrific efficiency, you may want to consider converting your fireplace to gas. By planning a log to gas conversion, you can ensure that you will not be losing heat out of your chimney. On the other hand, a high-efficiency electric fireplace can deliver concentrated heat to your indoor spaces. 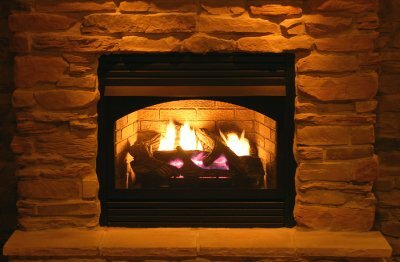 If you have questions about the benefits of a high-efficiency fireplace, you should be sure to get in touch with a company that specializes in fireplace conversions near San Jose. For more information about energy-efficient fireplace options that are available for your household, take a look at this video clip. When you are considering updating the lighting in your home, you may want to make the switch to LED bulbs. These eco-friendly lights have been engineered to provide you with terrific lighting performance, while also helping you to reduce the environmental impact of your home. With new LED lights, you can also save on electricity on a monthly basis. A company offering LED lighting in San Jose can assist you as you make the switch over from conventional lighting to LED. Here is a look at the top three reasons why you may want to switch your lights over to LED bulbs. One of the best reasons to switch over to LED lighting is that LED light bulbs offer an improved lifespan over conventional bulbs. Since LED light bulbs do not contain filaments that can burn out, they are able to last for up to 100,000 hours or longer. In contrast, conventional light bulbs generally last for no longer than 50,000 hours before they burn out. Along with providing you with increased longevity, LED bulbs will also help you improve the energy efficiency of your home. When you have conventional light bulbs installed throughout your home, they will lose a considerable amount of energy through heat. LED bulbs, on the other hand, are able to provide you with the same level of illumination, while also consuming 20 percent less energy and emitting less heat. If you are looking for a simple way to cut back on your energy bills, you may want to switch over to LED bulbs. You may also want to consider switching over to LED bulbs because these types of light bulbs offer enhanced safety for your home. With new LED bulbs, you can rest assured that your light bulbs will not overheat when they are continually in operation. Conventional light bulbs may overheat and put your home at risk of experiencing a fire.